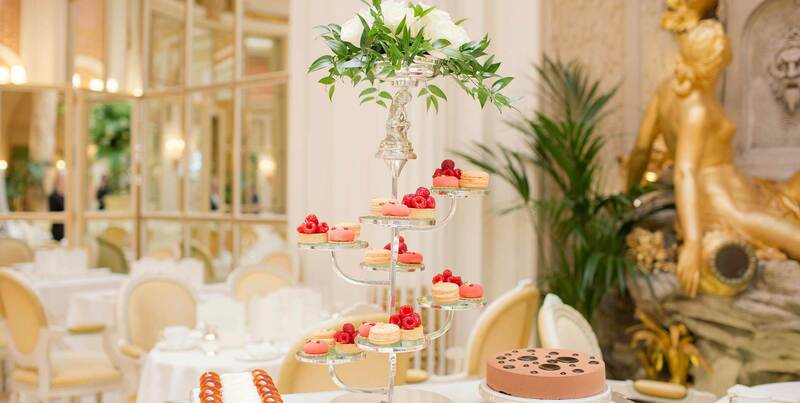 Served in the spectacular Palm Court flanked by high walls of gleaming mirrors, romantic birdcage chandeliers and a soaring, vibrant floral display at the centre of the room, there really is no better place to savour this delicious slice of life. 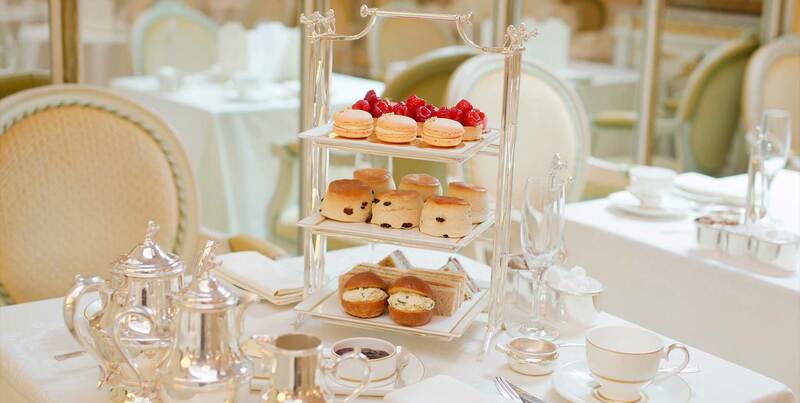 Enjoy finely cut sandwiches together with freshly baked scones served with Cornish clotted cream and strawberry preserve, followed by a delectable selection of afternoon teacakes and pastries, which will be replenished on request whilst dining in The Palm Court. There are also 18 different types of loose-leaf tea to choose from. 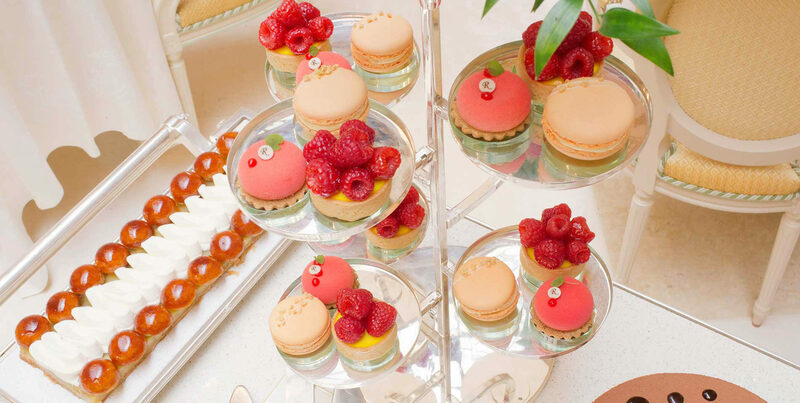 Traditional Afternoon Tea is priced from £58 for adults and from £35 for children. 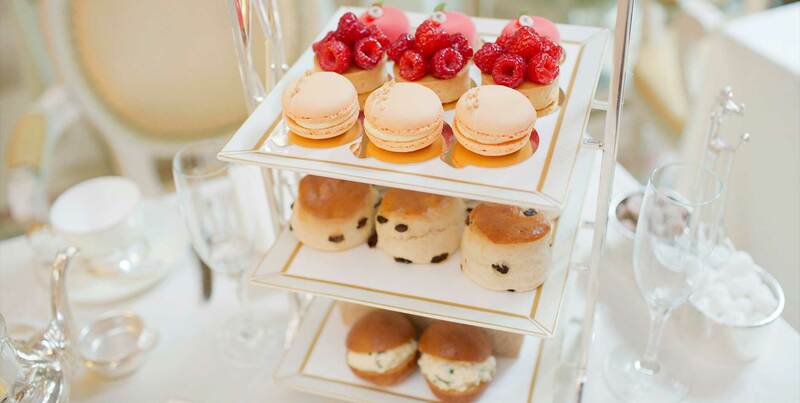 Sittings for Traditional Afternoon Tea take place at 11.30am 1.30pm, 3.30pm, 5.30pm and 7.30pm.